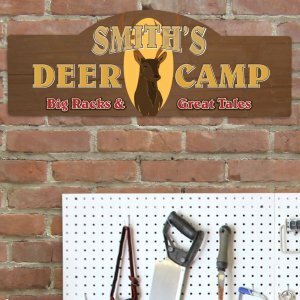 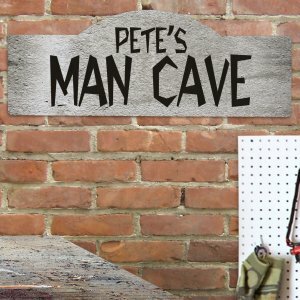 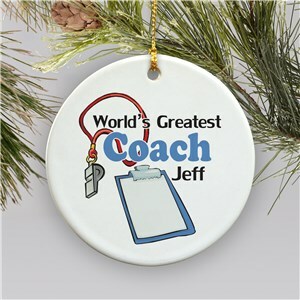 GiftsForYouNow.com offers a large selection of Personalized Game Gifts you are sure to enjoy. 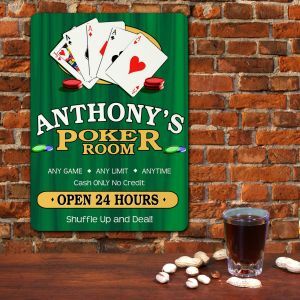 Whether your favorite activity is bowling, poker, bingo or gambling, we have the perfect Personalized Gaming Gift for you. 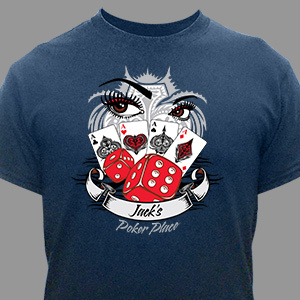 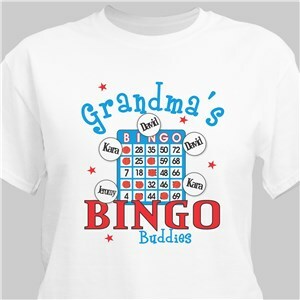 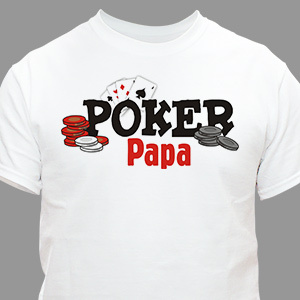 Outfit Grandma and Grandpa in their own Personalized Bingo Shirts or decorate your Uncle's bar with Personalized Poker Wall Signs. 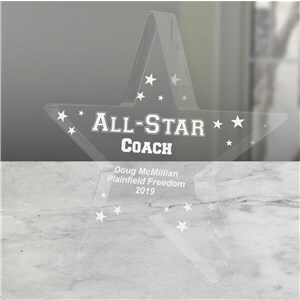 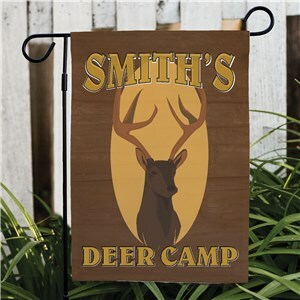 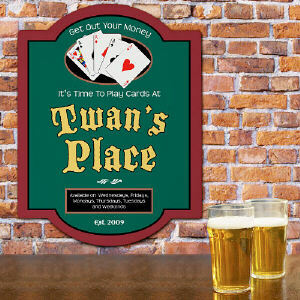 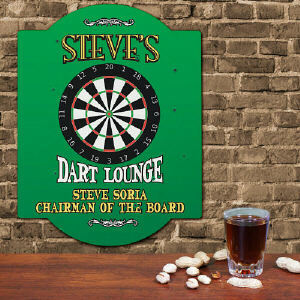 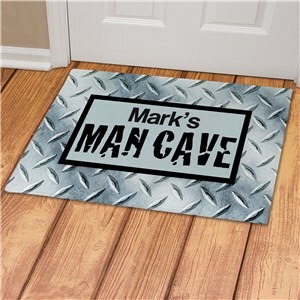 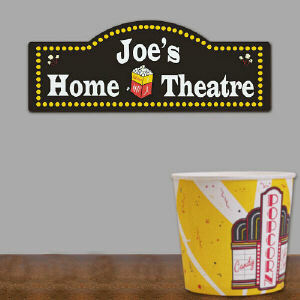 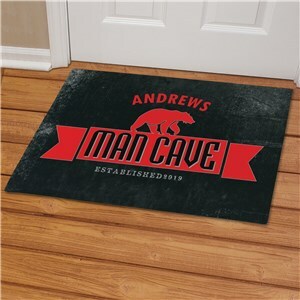 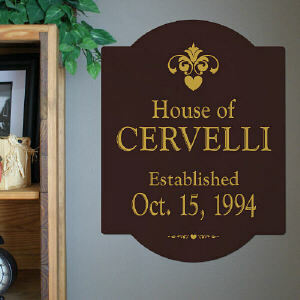 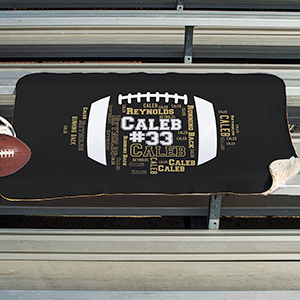 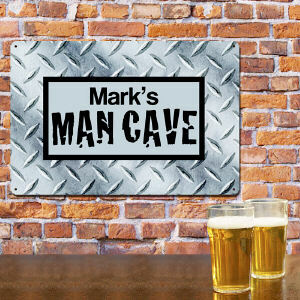 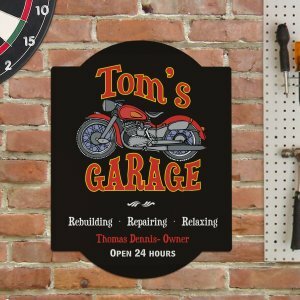 All of our Personalized Sports Gifts are excellent additions to any finished basement, garage or family party room. 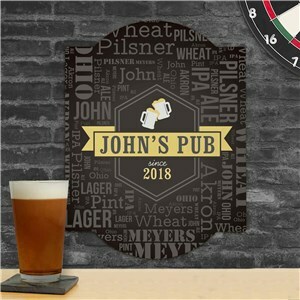 Personalized Game Gifts from GiftsForYouNow.com. 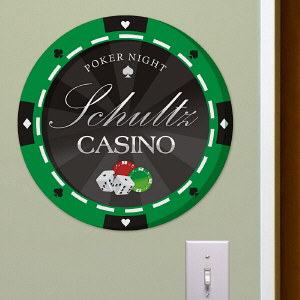 Decorate your favorite party room in Personalized Gaming Gifts so you can create your own personalized party room. 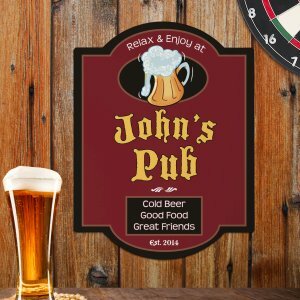 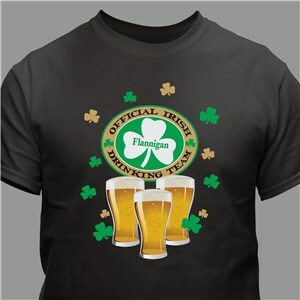 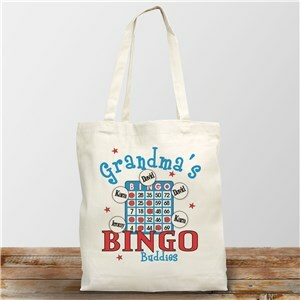 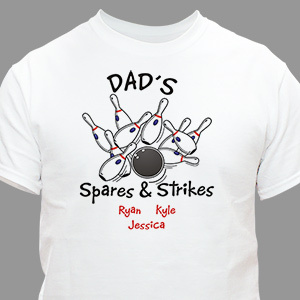 We specialize fun Personalized Bingo Shirts, Custom Printed Bowling Gifts, Unique Gambling Gifts plus much more. 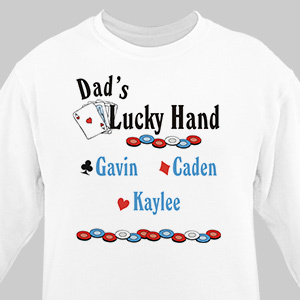 If you are in search of Personalized Family and Friend Gifts with unique style, shop GiftsForYouNow.com today.